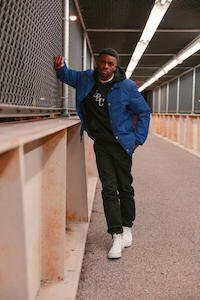 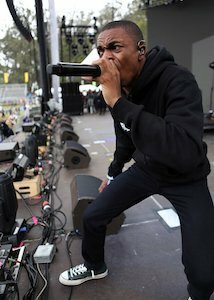 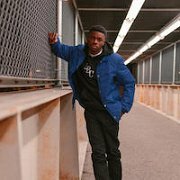 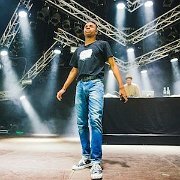 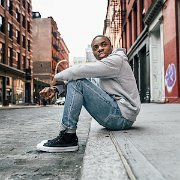 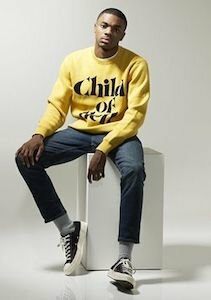 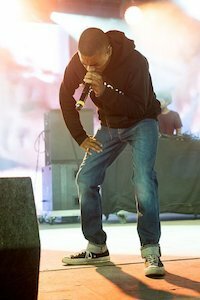 Photo gallery of rapper Vince Staples wearing various pairs of chucks. 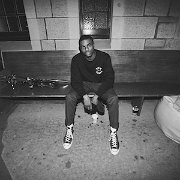 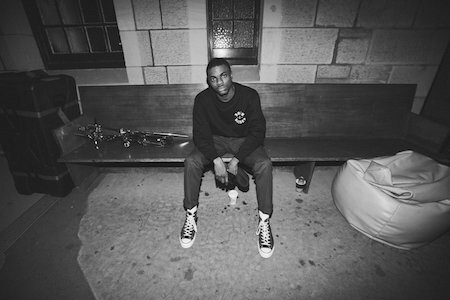 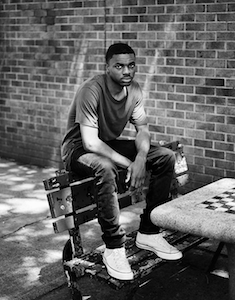 1 Vince Staples Vince Staples sits alone backstage at a show wearing black high top chucks. 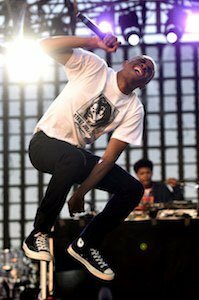 2 Vince Staples Vince wearing low top black Chuck Taylor IIs. 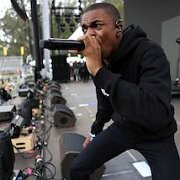 3 Vince Staples Vince rocks green chucks while going in hard on a song. 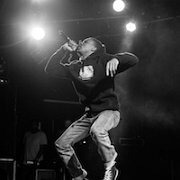 6 Vince Staples A cool black and white shot of Vince Staples while he performs in black high top chucks. 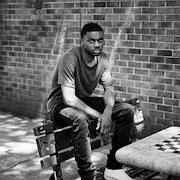 7 Vince Staples Vince poses in a park while wearing white chucks. 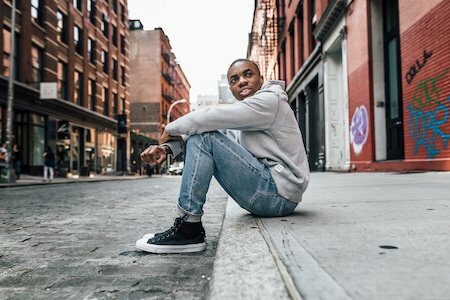 8 Vince Staples Vince wears Chuck Taylor II’s on the streets of New York City. 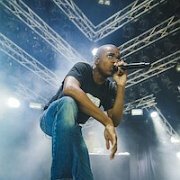 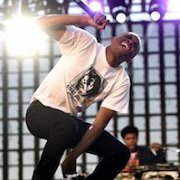 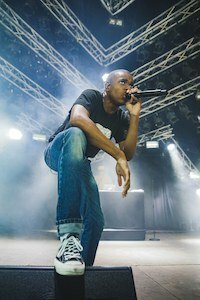 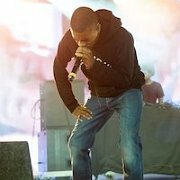 9 Vince Staples Vince wears black chucks while performing. 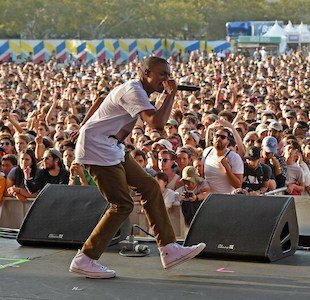 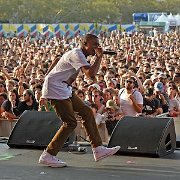 10 Vince Staples Vince wearing optical white high top chucks at a festival. 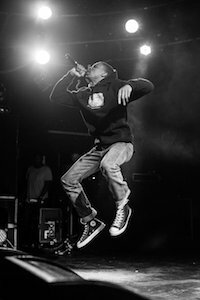 11 Vince Staples Everything black and white. 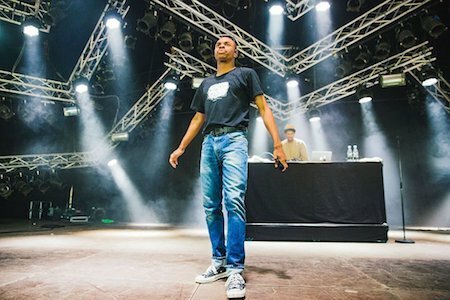 12 Vince Staples Vince Staples just needs a mic, a DJ, and a pair of chucks.